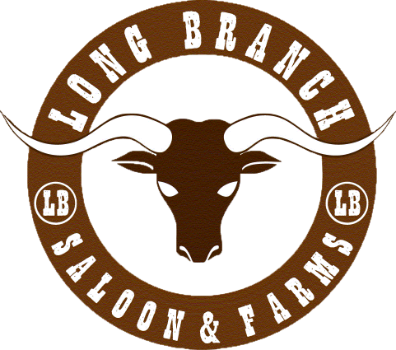 Long Branch Saloon & Farms western town makes the perfect setting for your Half Moon Bay wedding location. If you're celebrating a birthday, a wedding, having a corporate team building event, or any other special event, we'll create an experience you will never forget! Chris & Cassie's Country Wedding from Artisan Production on Vimeo. The venue was held in Northern California Half Moon Bay at Long Branch Farms. A stylish western wedding and beyond!